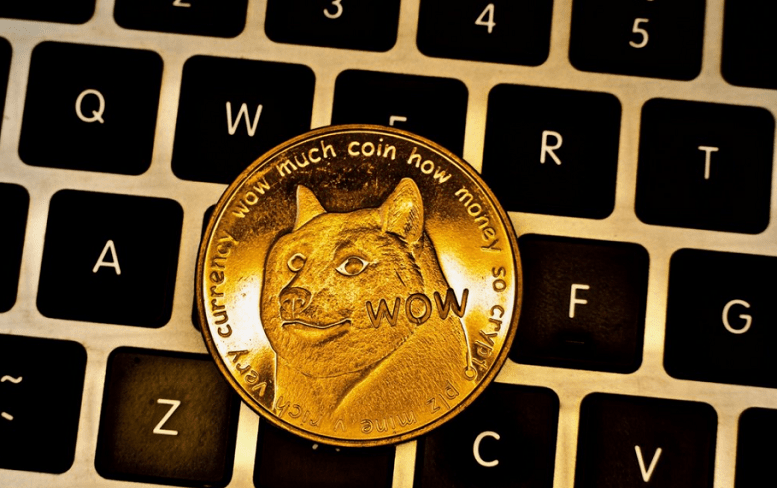 Meme-Based Cryptocurrencies: At the end of last year, the crypto market price soared, igniting the mainstream interest in the space that we see today. Despite the popularity, coins like Bitcoin (BTC), Bitcoin Cash (BCH), and Ripple (XRP) continue to take precedence. But there are hundreds of cryptocurrencies available, with some being meme-based cryptocurrencies. In an age where cryptocurrency and memes are more popular than ever, let’s look at both the pros and the cons to these currencies. Meme-Based Cryptocurrencies: Yay or Nay?